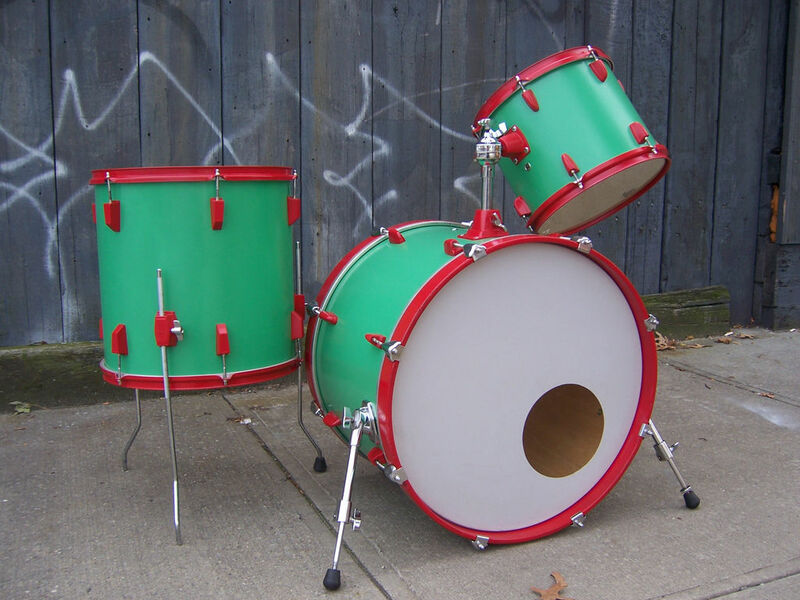 Give your old dirty mix-matched drum kit a new look with a few cans of spray paint. 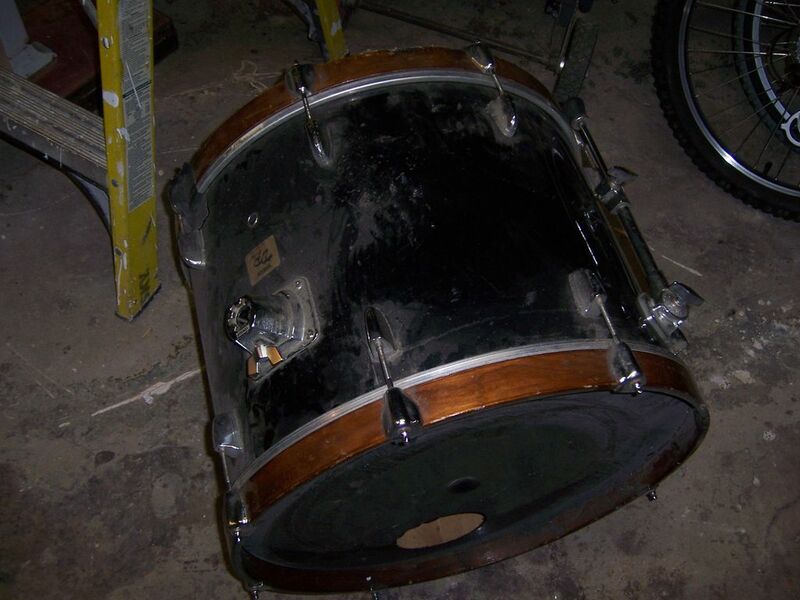 The drum kit I have was black and brown and a couple different brands. It looked like it matched but was not nice to look at and dirty as hell. Take all the rims , hardware, and heads off the drums. Unscrew all hardware and keep the accompanying screws in labeled bags, envelopes, etc. so nothing is lost. Strip all drums of their hardware and clean as much as possible with soap, water and a rag or sponge.This is a naked cleaned bass drum. I took all of the hardware from the rack from the hi tom and screwed each piece onto a piece of cardboard and taped off all the holes where the lugs would enter so no primer and paint could enter these areas. 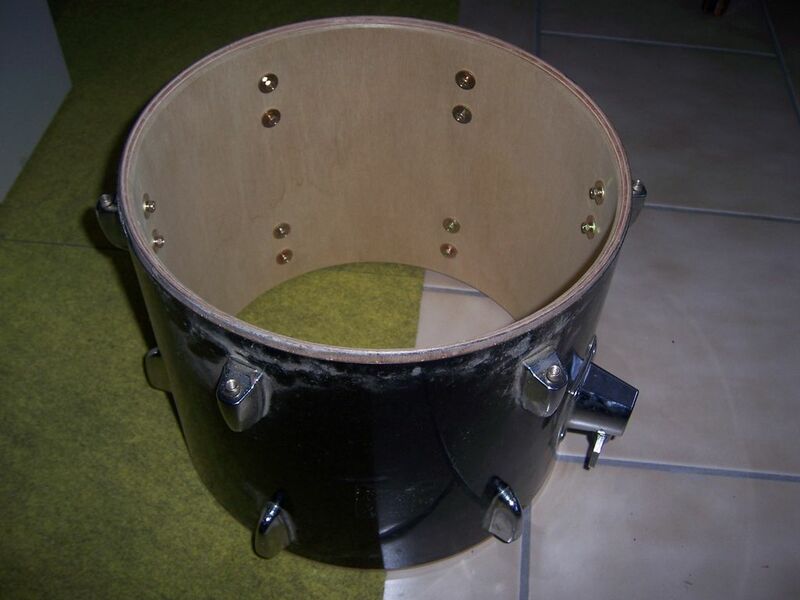 I used one piece of cardboard for each drum because I did them at different times. 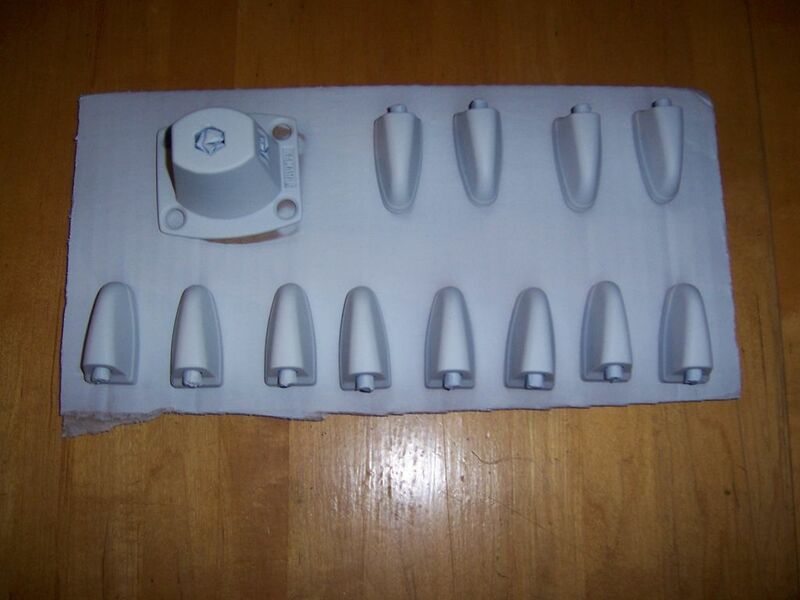 After priming paint with your desired color. This is Sunshine Red. You will prime and paint the rims in the same fashion of course but will not need to screw them to any surface since you are painting the entire object. 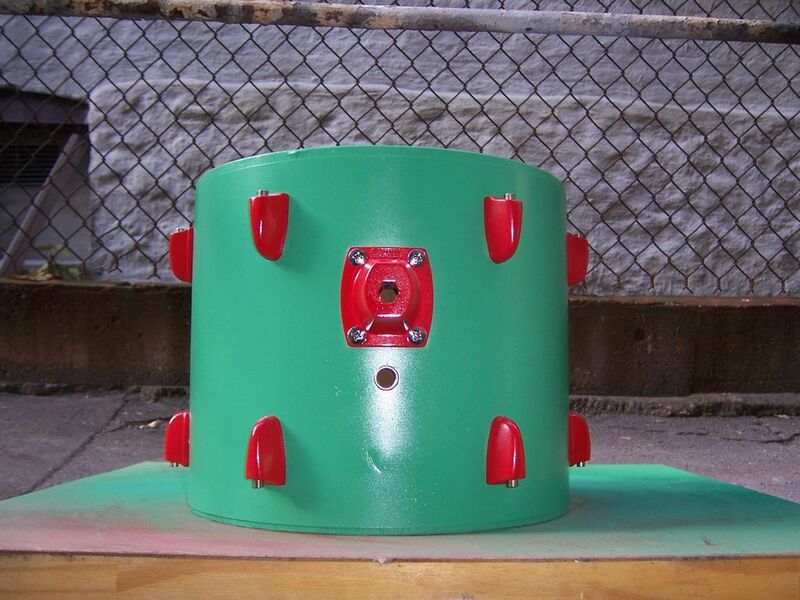 The toms have a plastic shell on them so I purchased Rustoleum plastic spray paint in Safety Green. These will not need to be primed before painting. 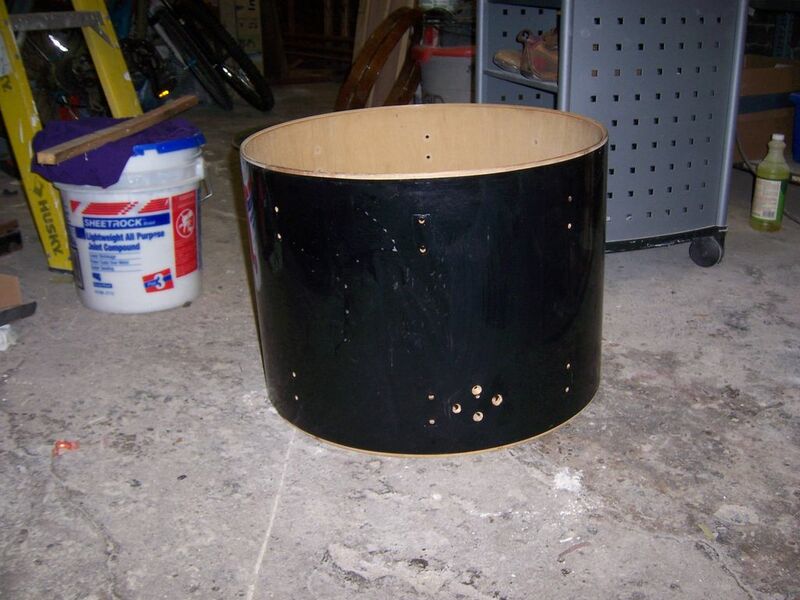 I taped the inside where the holes for the hardware go through so no paint would go inside the drum. Before screwing everything together I hit everything with quit a few hits of clear coat to prevent some scratches. Doesn't make it impenetrable, but helps for the little things. Screw everything back together. White drum heads are always the nicest and classiest. How much paint do you need to do this as I’m wanting to do mine? If the pitting of rust is too bad to paint; use an 800-1200 grit sandpaper to smooth the hardware. Not only looks better but the paint will adhere much better also. Would it work on a steel shell? nope. that's the purpose of the plastic spray paint. how has it held up? do u get many chips? did you prime the hoops before spraying them? so you don't have to take off your wraps before you paint?? Just my 2 cents, but you probably could've polyurethaned the drums to protect them a little better. But the set looks awesome the way it is. Awesome. Did the paint ever end up chipping of the rims? luv the colors! 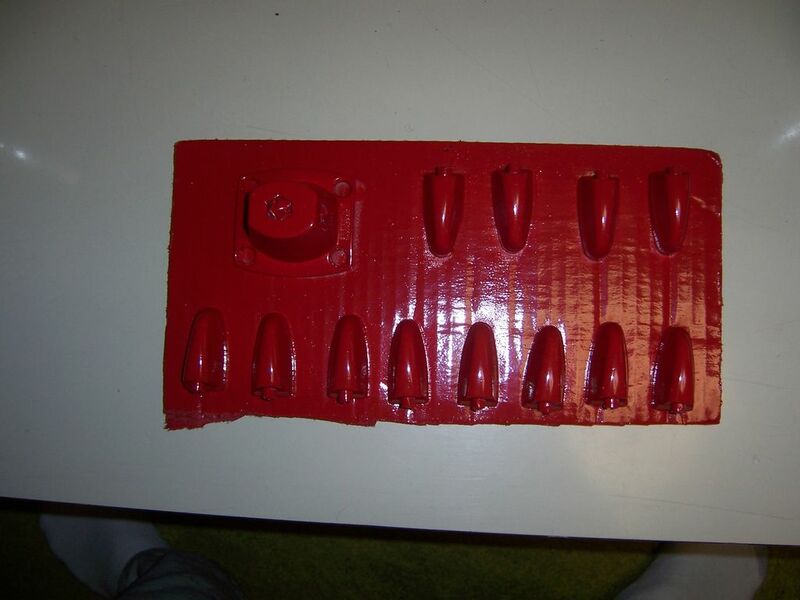 great instructable! 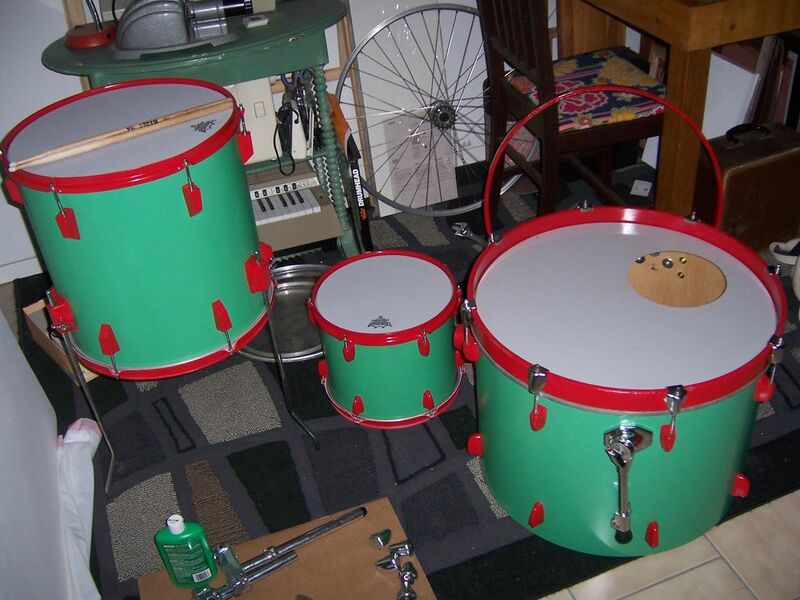 Very helpful, inspired me to paint my own drum set. I tore off the plastic shell, though, and painted directly onto the wood. so you're going to paint the set that isn't yours? no, the instructable just looked cool. BUT, we might buy the set from them if they decide they don't want it.